This patented & unique broom has revolutionised sweeping for good. 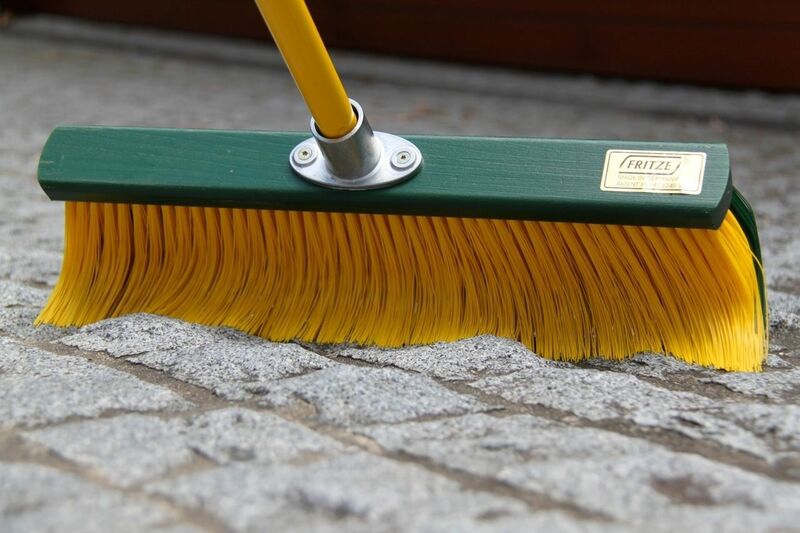 Designed and made in Germany it has quickly become Germany's favourite outdoor broom, and Australia is embracing the Rake Broom now too! 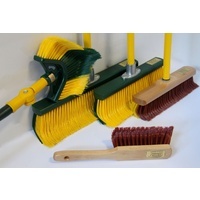 The Rake Broom provides effortless, fast and efficient sweeping of dirt, leaves and gum nuts. 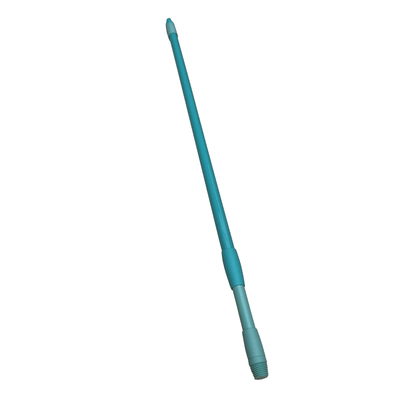 Thanks to its special rake shape bristles the Rake Broom conforms to any surface. 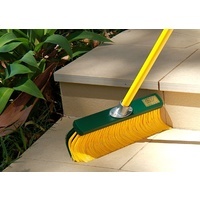 Where a conventional broom often fails, the Rake broom allows you to reach into the nooks and crannies. 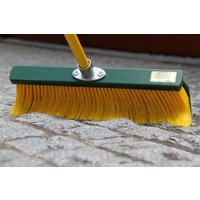 Sweeping and raking with very little effort, this Broom is ideally suited for difficult surface structures such as driveways, paving, tiles, stone surface, garden beds, grassed areas and it is great for removing cobwebs. It’s just like working with a rake but instead of 20 or 30 claws you have 4800 or 6800 hard wearing bristles working for you. The job is done faster, with less effort and a better result. 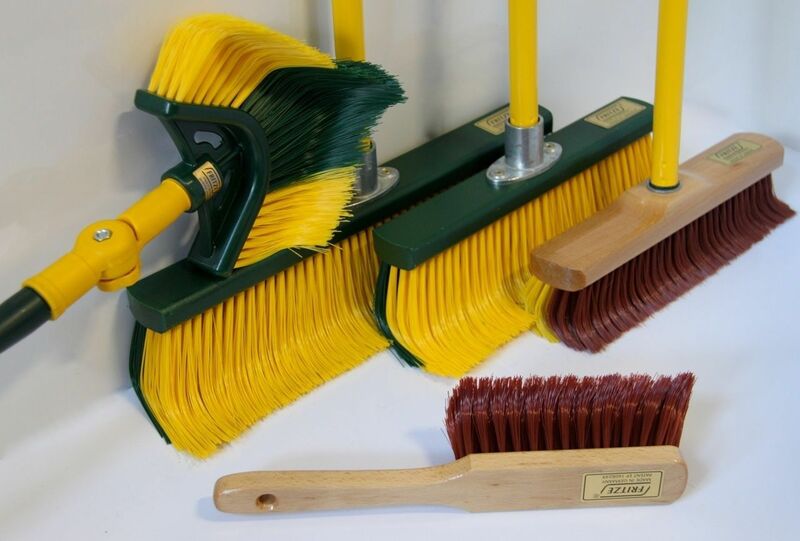 The Broom is made from environmentally friendly plantation pine and has hard-wearing, heat-set, nylon bristles. 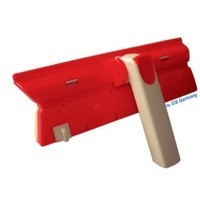 It comes with a quality zinc handle connection, with self-tapping thread to allow for heavy-duty timber handles as well. I bought this broom (45 cm) specifically for my newly laid artificial lawn and it does a wonderful job. Showed this to my neighbour who also has an artificial lawn and she immediately asked me to order one for her as she was so impressed. I did! 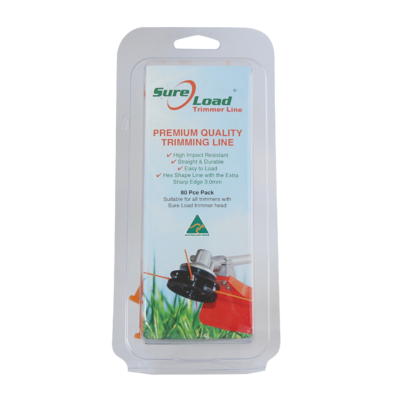 Fantastic product, great for paving and our artificial turf.